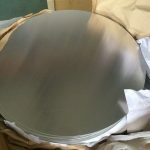 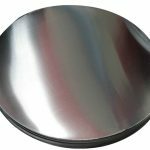 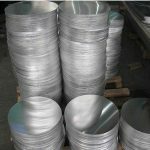 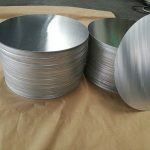 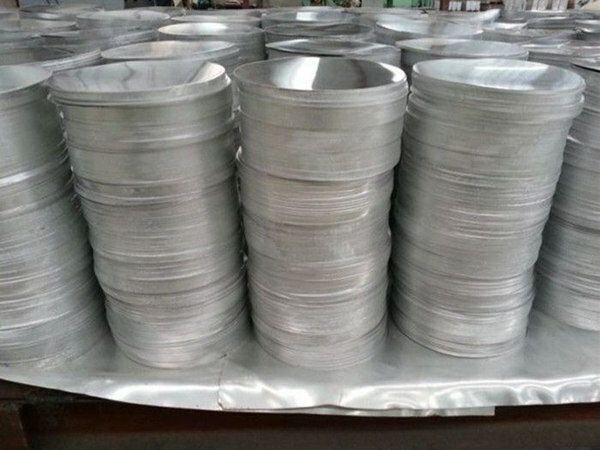 10 Years of Producing aluminum products guarteen the quality and instant the service awareness for customers, our aluminum circles are suitable for good quality for cookware deep drawing and spinning dawing usage . 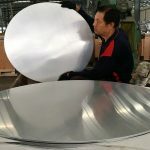 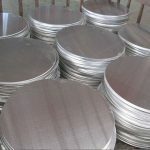 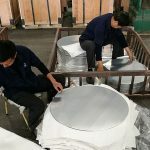 Our team of skilled professionals manufacture and supply high quality Aluminum Circles. 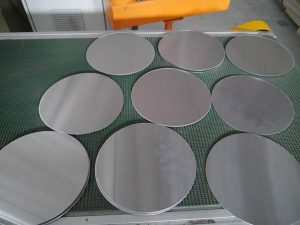 These circles are used for making utensils and other components as these are non-corrosive and sturdy. 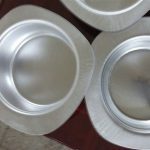 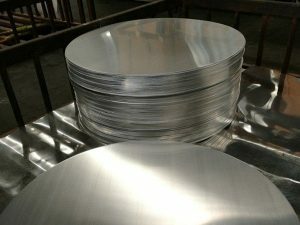 We manufacture these circles by making use of premium quality aluminum, obtained from the leading vendors of the market. 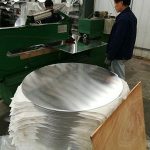 Latest tools and machines are used by our skilled professionals to manufacture these circles. 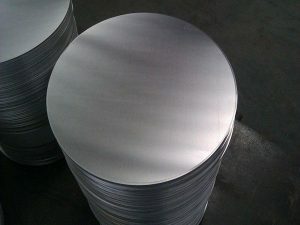 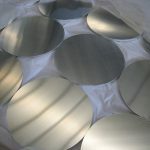 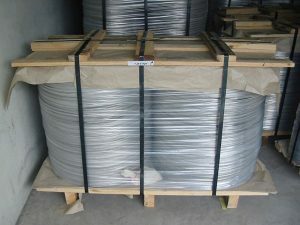 Keeping in mind the various needs of our clients, we offer the Aluminum Circles in many sizes.